The Supreme Court of Estonia will continue reviewing election complaints through next Wednesday, 27 March, which means that the earliest that the finalised results of the 2019 Riigikogu election can be declared is 28 March, meaning that the XIV Riigikogu will not convene until April. "The deadline for resolving complaints is seven working days after their receipt by the Supreme Court, which means that the decisions will be revealed by 27 March at the latest," Supreme Court spokesperson Susanna Kivi told ERR on Monday. "There will be more Constitutional Review Chamber meetings than usual this week, but as there are indeed very many complaints, then we likely cannot expect decisions any earlier than 27 March." According to Estonian law, the National Electoral Committee (VVK) registers newly elected MPs after Election Day, after the deadline for submitting election complaints to the Supreme Court has passed, or after all final decisions are made regarding submitted complaints. The election results are regarded as declared the next day, once the VVK's decision has been published in the gazette Riigi Teataja. "If all complaints have been resolved by the evening of 27 March, the VVK will most likely convene that same week, ie on 28 or 29 March, to declare the results of the election," VVK spokesperson Kristi Kirsberg told ERR on Monday. She noted that a meeting had not yet been scheduled. 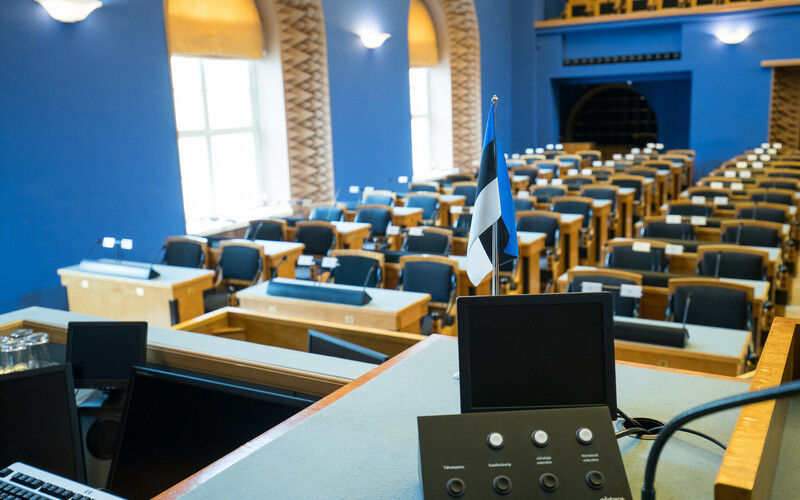 According to the Constitution of Estonia, the first meeting of the new makeup of the Riigikogu is to take place within ten days of the declaration of the Riigikogu election results, as convened by the President of the Republic. 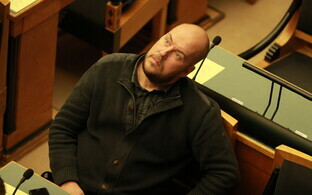 When the new Riigikogu is convened, the current government is to resign, and the president will nominate a candidate for prime minister within 14 days, whom they will ask with forming a new government. 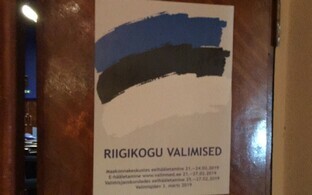 Within 14 days, the candidate for prime minister will present a report to the Riigikogu regarding the principles upon which they propose forming a government, after which the Riigikogu will decide, without debate and by an open vote, whether or not to authorise the candidate to form a new government. Should the candidate be authorised, they have seven days to present a list of its ministerial candidates to the President of the Republic, who will appoint the new government to office within three days. The Supreme Court received 22 election complaints following the 3 March elections, eight of which have already been resolved and the remaining 14 of which have to be resolved by the aforementioned deadline, Ms Kivi said. According to the spokesperson, the primary issues to come up included various aspects of e-voting, prisoners' right to vote and run for office, and absence from voter rolls. 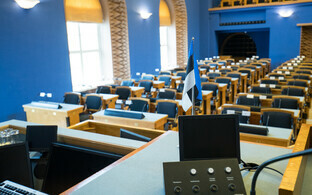 Of the six complaints already resolved, Estonia's top court dismissed four and rejected two. The 2019 Riigikogu elections took place on 3 March.